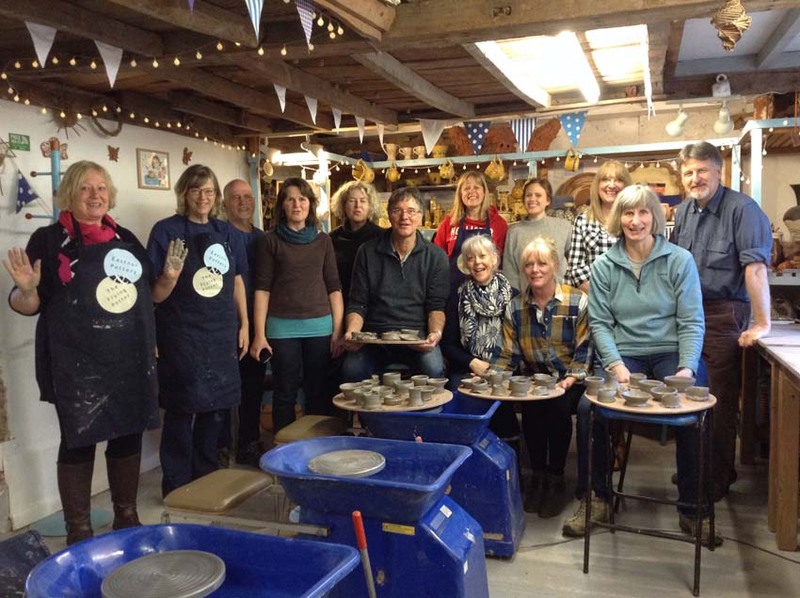 No less than five counties, agricultural speaking were represented at Eastnor Pottery on Monday. 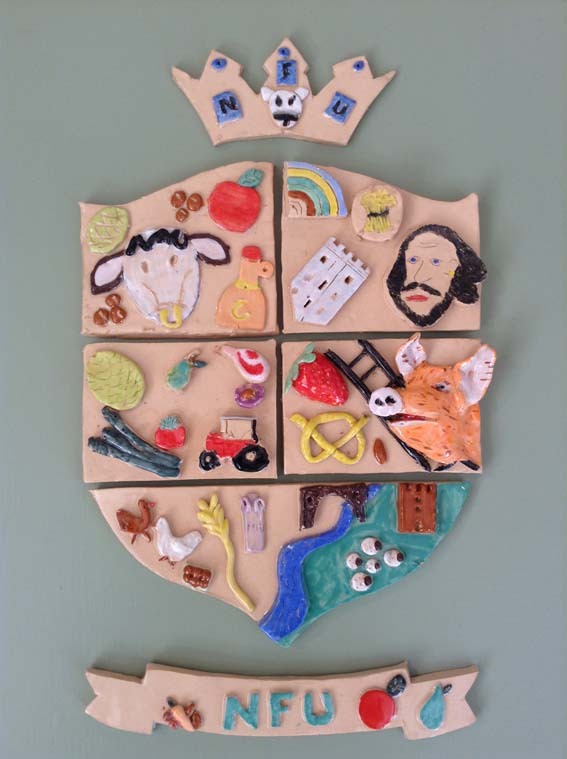 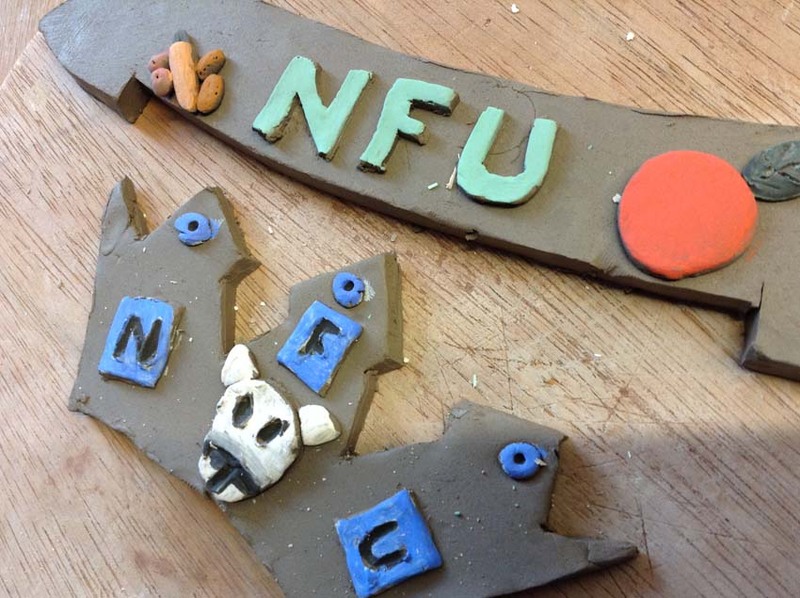 The West Midlands region of The National Farmers Union took turns on the potter’s wheel and made a fantastic coat of arms depicting agricultural aspects of Herefordshire, Worcestershire, Warwickshire, Shropshire and Staffordshire. 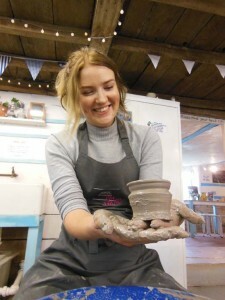 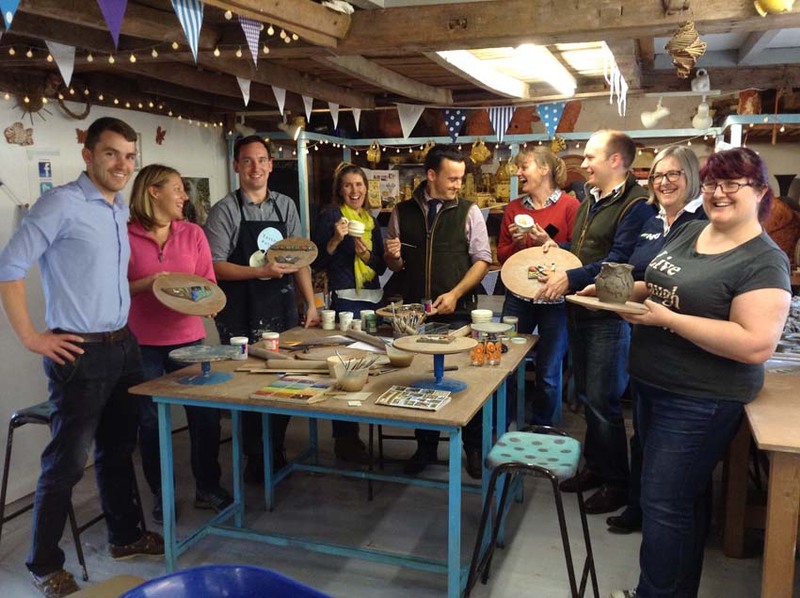 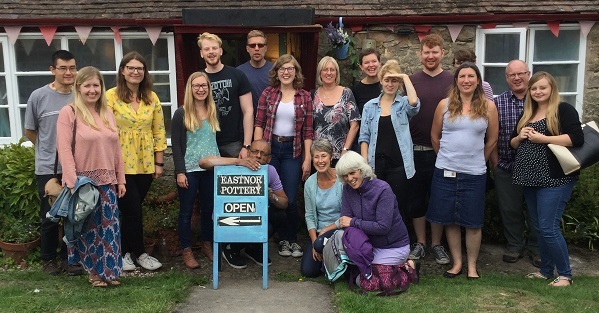 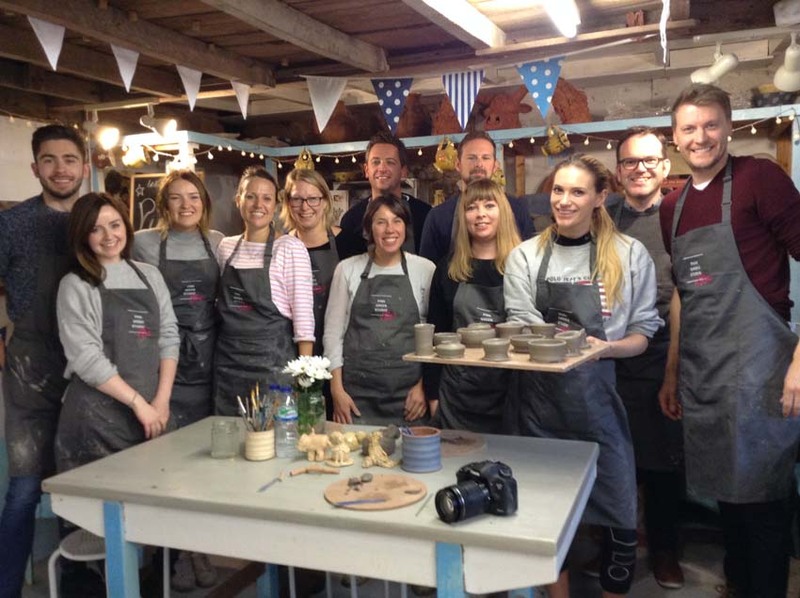 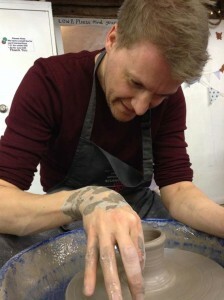 Once the crest has been fired, glazed and mounted it will hang in the organisation’s office in Telford, serving as a permanent and creative reminder of their team day at Eastnor Pottery.